What every special needs parent wishes you knew! How many times have you heard a special needs parent say the next line? Did you understand like you do now you are living it? How often do special needs parents pour their hearts out to their family and friends? Maybe we find it easier to assume they know, or maybe we want them to think we always have it together. 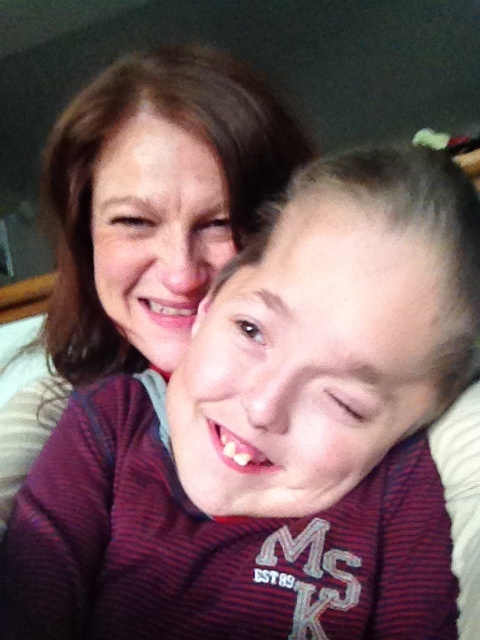 We may cope nicely every day, but that doesn’t mean our children no longer have special needs, so there are some feelings that will stick with us forever. The pain we felt when we were told the diagnosis, will never go away. We have accepted the diagnosis. We love our children, we accept their differences and we celebrate them. However, we will always grieve for the hopes and dreams we had for our children. For some of us, our children may never experience the many wonderful things in life, such as marriage, children of their own, and a great career. We “But I thought you were in a good place now”, remember life does go on but scars remain forever. A part of us feels excluded from our closest family and friends. Please don’t assume that is because of something they are doing. It’s not our families or our actions that are causing this. It is simply because our live’s have changed and are completely different to the people we want to be around. As our friends children grow up, their opinion of a good outing becomes very different to ours. A friend’s twelve-year-old son will not be willing to spend the day at the play-centre because our child still loves it. Slowly get together’s become few and far between. We know what is best for our children and that doesn’t mean we are alienating ourselves from the world. Many special needs parent’s will hear this from a close friend or sibling. Our best friends have said “we invite you and you don’t attend”, yes, because we know our children and we have more than likely already been through the meltdown that will occur. It would be better if our friends could visit us at home, where our children are most comfortable and we will actually be able to sit down and enjoy each others company. The hole in our heart will never close. We will always have sadness and worries that our friends and even family will never understand. Don’t take that the wrong way, we don’t feel sorry for ourselves or blame anyone for that. The only thing we expect is support from our circle’s. If we are worried about dying, we need our friends to listen rather than question why we are thinking negative thoughts, if we feel sad because our children have never been invited to a birthday party we need empathy rather than our friends listing all the family members that have invited us, if we need to leave early or arrive late, we need patience rather than resentment. and if we need to spend a day crying around the house, we need you to know that it does not mean we are not coping but simply that we may have dealt with several meltdowns, negative comments from strangers and potentially many other situations that day. As much as our family and friends try to understand the special needs parent, it is impossible, as to truly understand something means having an experience in it . We special needs parents, don’t expect that understanding and do not hold any resentment because of it. However if friends can try to support our decisions and listen to us when we talk about how we are feeling, we would have all the understanding we need. Do you have any points to add? Let us know what you would like from your family & closest friends.